donut and jack taken out. 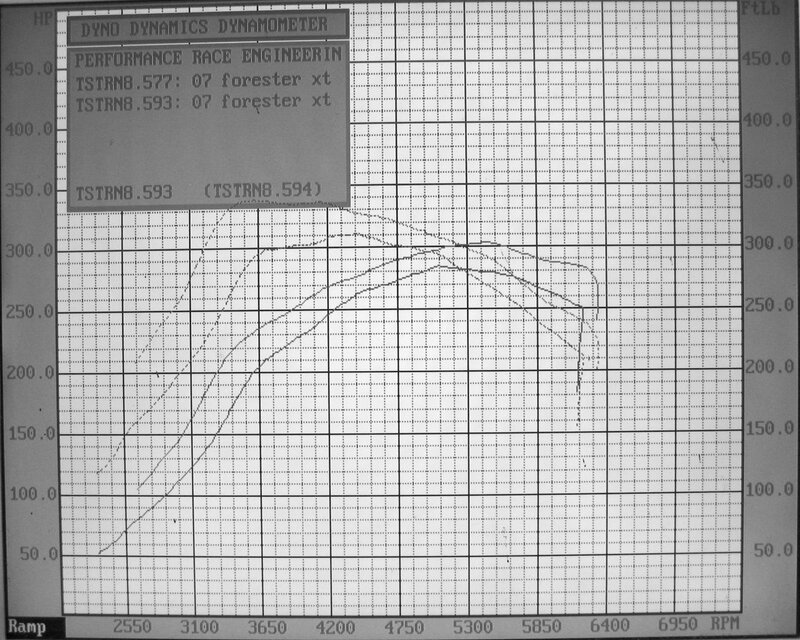 I have yet to try out my new tune, which are the higher numbers on the dyno graph, at the track. 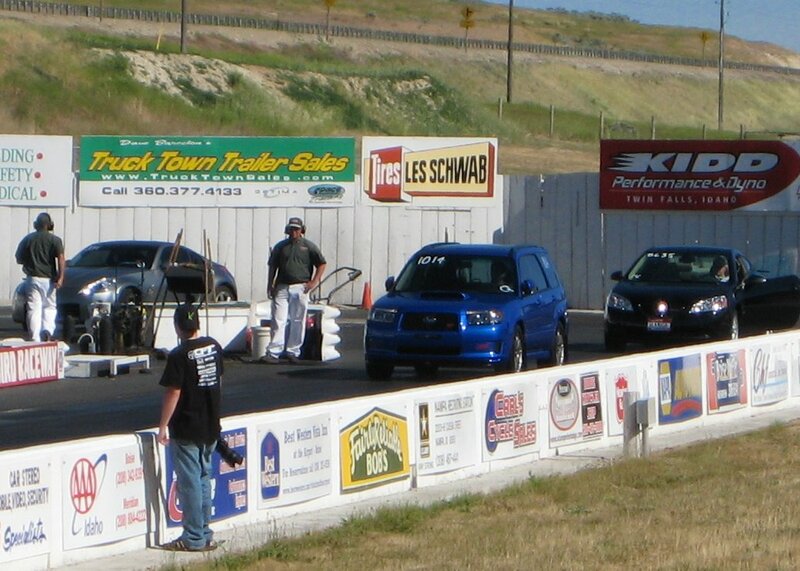 This 1/4 mile time was acheived w/ the lower power #'s on the graph.